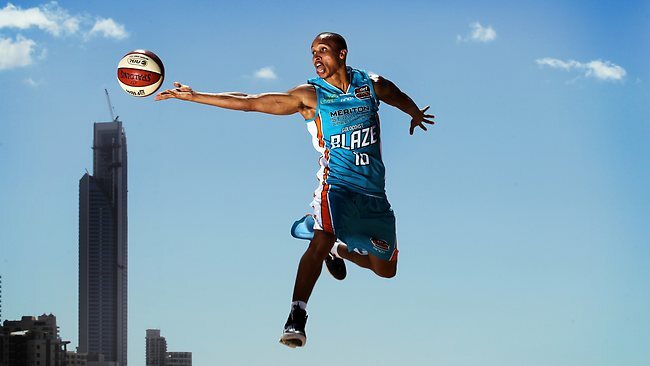 Probably the most exciting player on the floor in the 2011/12 IINet NBL championships was Adris Deleon for the Gold Coast Blaze. On his night he could tear any team apart with his excellent speed, shooting and ball handling ability. I just found this highlight clip from this season thought you guys might enjoy it.